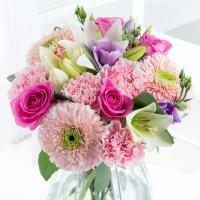 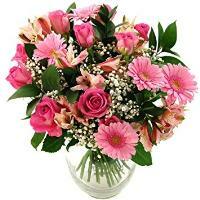 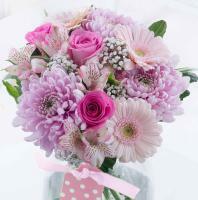 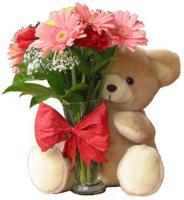 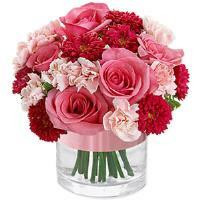 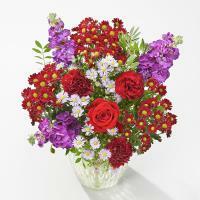 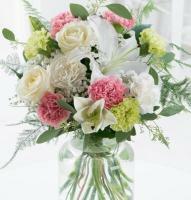 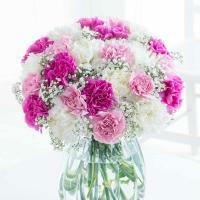 Order a Flower Bouquet for your loved ones in Luqa. 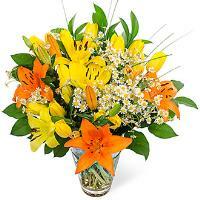 We make it easy to send flowers to Luqa in Malta! 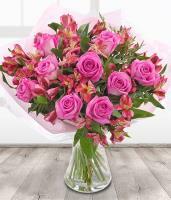 Wherever you are located in the world, be it in Malta or worldwide, you can browse our website and order flower delivery to Luqa online. 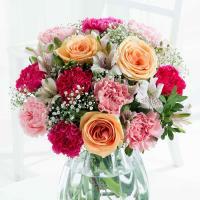 Delight your loved ones with fresh flowers daily - florists get their flowers from local growers every day and they stock gorgeous flowers in their shops for whenever regular or new customers want to send flowers to Luqa. 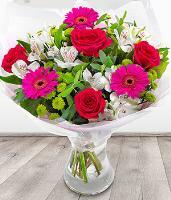 As your local florist in the area, we create gorgeous arrangements for your loved ones and have them delivered by a local florist near Luqa, Malta. 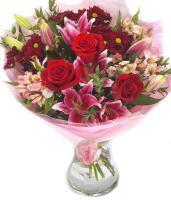 We do not deliver flowers in a box or by courier. 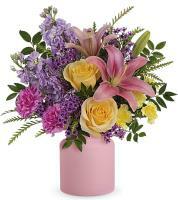 Only hand deliveries are guaranteed by our website. 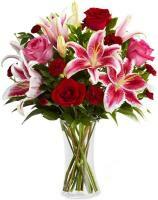 Order flowers online to Luqa for a special someone and avoid getting fooled by other international flower delivery websites who do not provide a personal service by hand by the nearest florist. 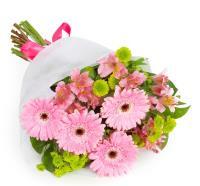 Our floral experts will hand arrange and hand deliver flowers in Luqa or any other destination in Malta and Gozo. 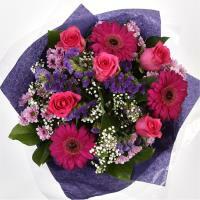 If you're looking for same day flower delivery in Luqa, make sure you order from our website by 12pm. 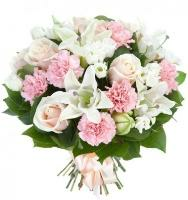 This is the cut-off time for same day delivery, and the florist will be able to deliver flowers in Luqa within a few hours if you manage to order before the cut-off time. 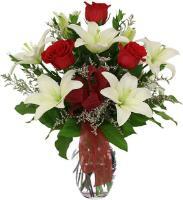 However, rest assured that we also offer next day flower delivery in Luqa, while you can also order flower delivery in advance. 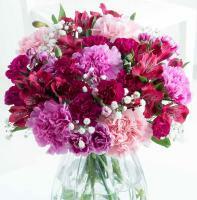 Be sure not to miss a special occasion that deserves to be celebrated with a bouquet of fresh Luqa flowers!